One is nerdy, one is ugly and one is commercial. So, something for everyone at these three new exhibitions happening around town at some of the city’s largest art venues. 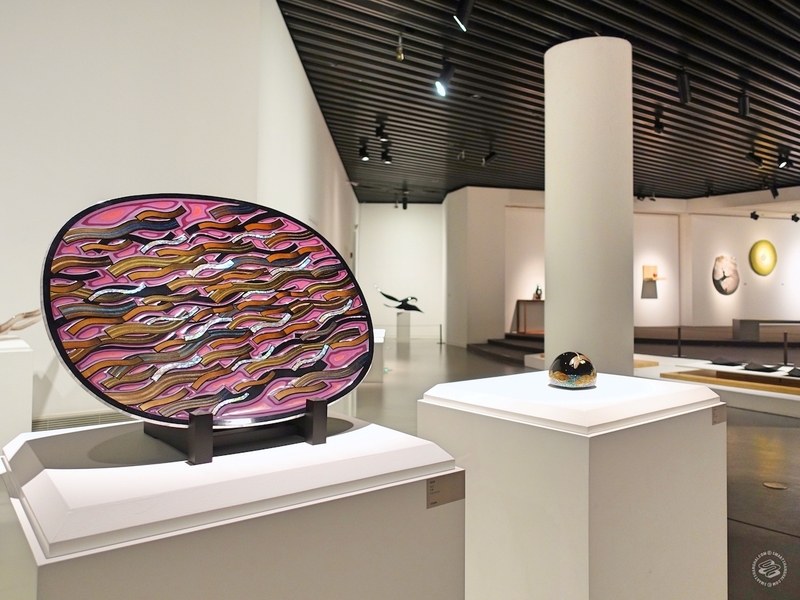 Shanghai rarely sees this scale of an exhibition for Kyoto crafts, with more than 30 artisans featured on the second floor of the Liu Haisu Art Museum. Many are the inheritors of centuries-old family traditions – 13, 14 generations. On display are a wide range of decorative arts: ceramics, lacquerware, and hand-weaving, among others. On until September 26, free of charge. The Turner Prize-nominated Scottish artist is known for his sarcastic and ugly drawings – bold Sharpie doodles that look like they were done by a child. You’ll see hundreds of them here at the PSA, alongside inflatables and sculptures. They are relatable, and seem to be mocking the pretentious contemporary art and its audience: piles of brown clay sausage as a metaphor for life, or a stick figure drawing on a wall, with a cut-out for a face and the tag: ‘I AM A PERSON’. 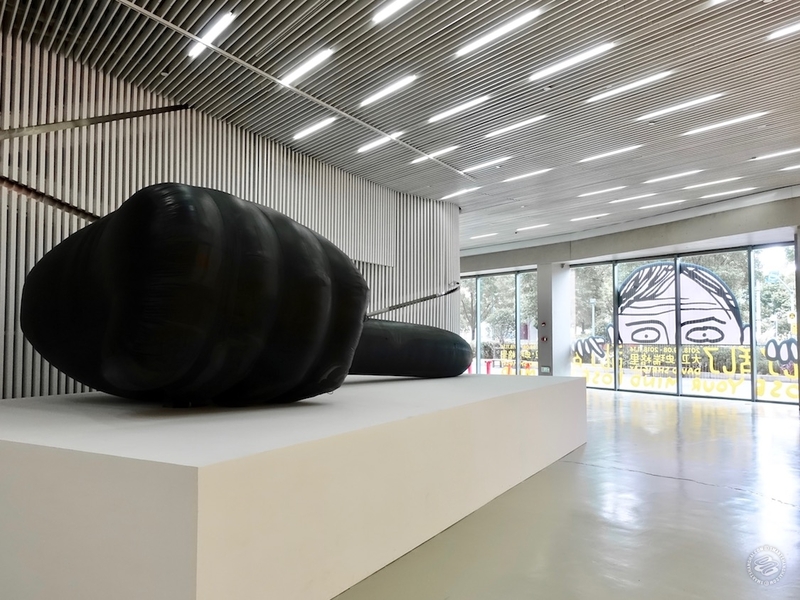 There is an absence of Shrigley's more salacious creations, but his giant thumbs-up, Really Good, made it to the show, even if it has to lay on its side in order to fit in the space. Twice postponed, this exhibition will run until November 11. Free. 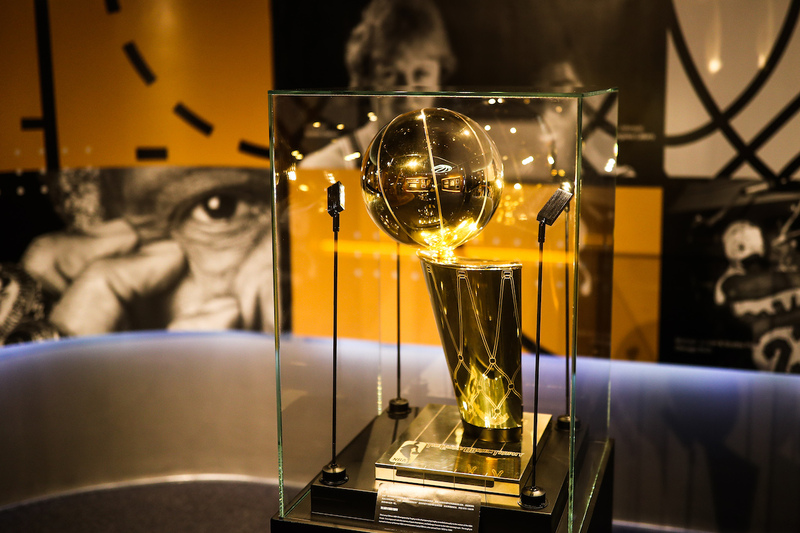 Running over four months at Lafayette Art & Design Center, this NBA China-authorized exhibition delves into the 76 years of NBA history through interactive media and memorabilia. 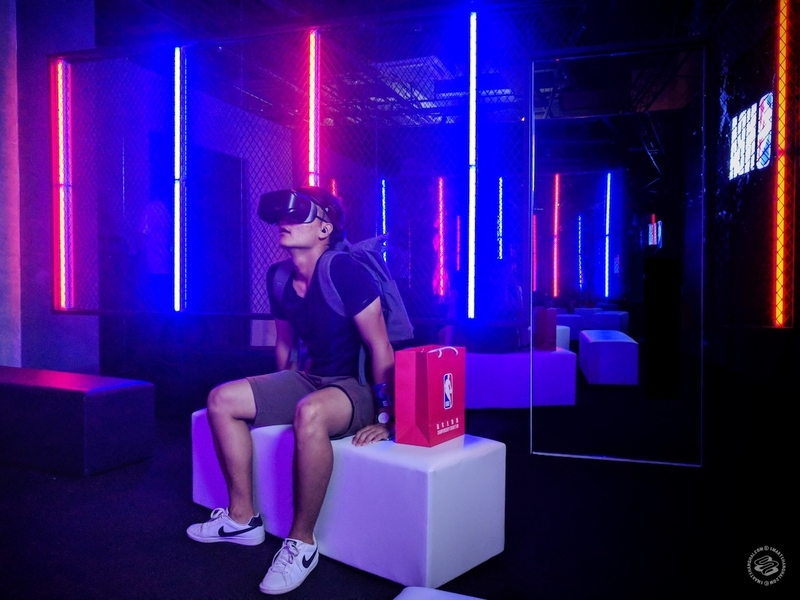 There's plenty of stuff to see and get your hands on, as the exhibition spans three floors of the venue and has Virtual Reality and Augmented Reality components, alongside Instagrammable installations and small basketball courts. Tickets are 120rmb for one or 200 rmb for two.